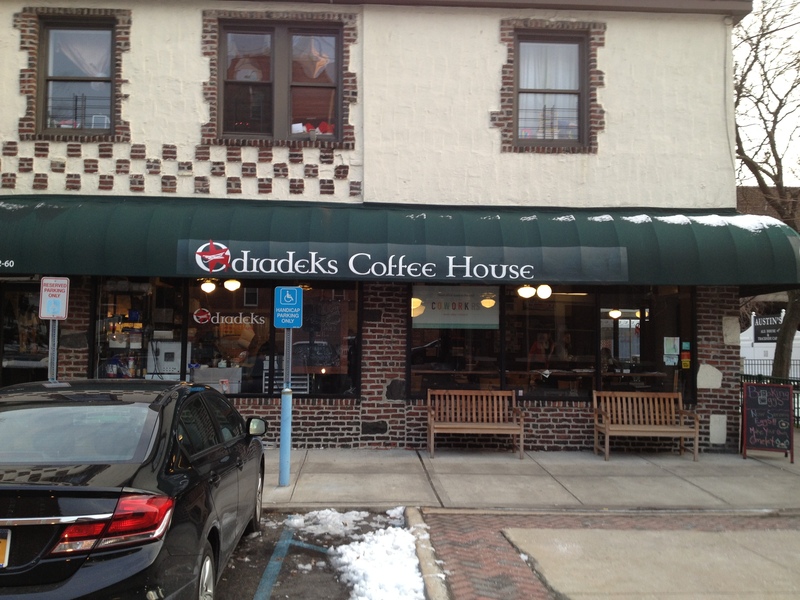 Odradeks Coffee House, a quaint, unique, and popular kosher café located at the Kew Gardens LIRR station, just announced its closure. Despite its popularity, the business was not viable due to a lack of traffic after the morning rush and the lack of parking nearby. Its last official day open will be July 28th. 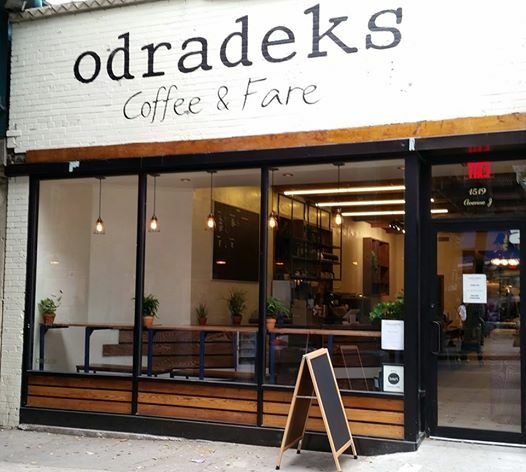 Odradeks opened a Brooklyn location in 2014 which has already closed earlier this year and is being replaced by another kosher restaurant: Yummy Kosher Grill.